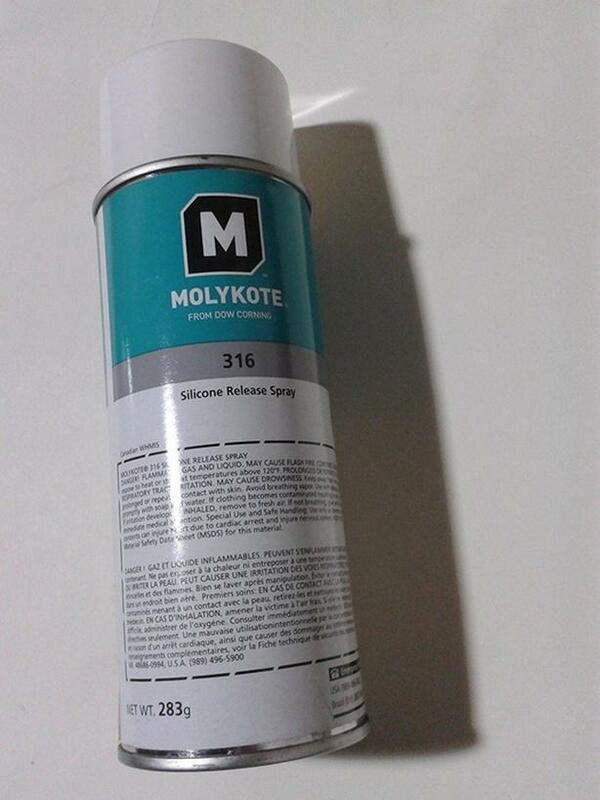 Molykote 316 is a heat stable silicone release agent designed to be used for many food and industrial applications. This advance compound reduces build-up on heat seal bars, resulting in increased heat transmission and sealing speed. It is capable of releasing evaporated milk and powdered milk from evaporator and preheater tubes. The silicone material meets FDA 21 CFR 175.300 regulations. It is effective in solving a wide range of adhesion of sticking issues in a wide range of industries. If Ad is online, item is still for sale..